Partnering with premier presenters across the region, the program brings together emerging artists with internationally renowned figures, engaging communities around the GTA and showcasing the finest sounds on the best stages. 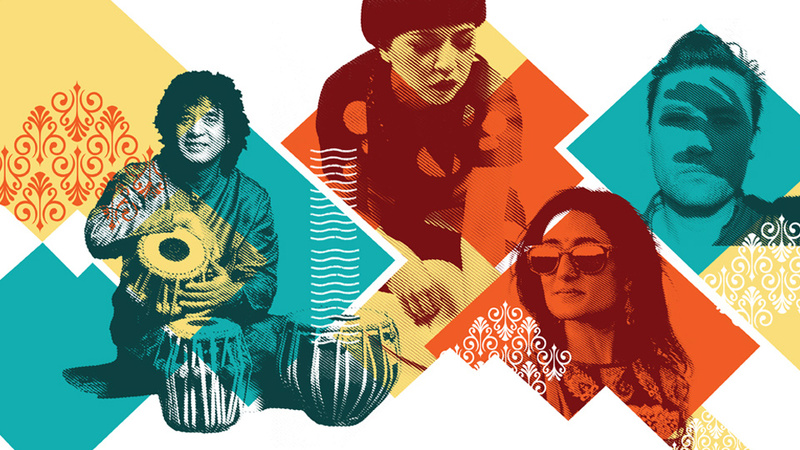 From stars of Indian classical music to emerging Canadian talent pushing the boundaries of sound, the program is eclectic and wide-ranging in its reach. It's designed to offer diverse audiences a choice of exciting performances and insights into how music from the Asian diaspora is thriving in Toronto. Audiences can choose from among Small World Explorer Bundles – a way to access the entire Series through our Ticket Hub. Choose from curated ticket packages that take advantage of Small World’s place at the heart of the city’s global music scene.